Investor special! This home has great bones and was in the process of being rehab but the owner is too busy to complete. There are some building materials in the house that will stay with the property at the buyers request. For the money you cant beat this location and size of home. Enormous backyard thats partially fenced in has plenty of room to add a garage. If youre looking for handyman special, fixer-upper, entry-level home or a place to invest and do a flip, this could be your home! 1321 Lillian Ave, Louisville KY 40208 is a Home, with 2 bedrooms which is recently sold, it has 875 sqft, 27X177 sized lot, and None parking. 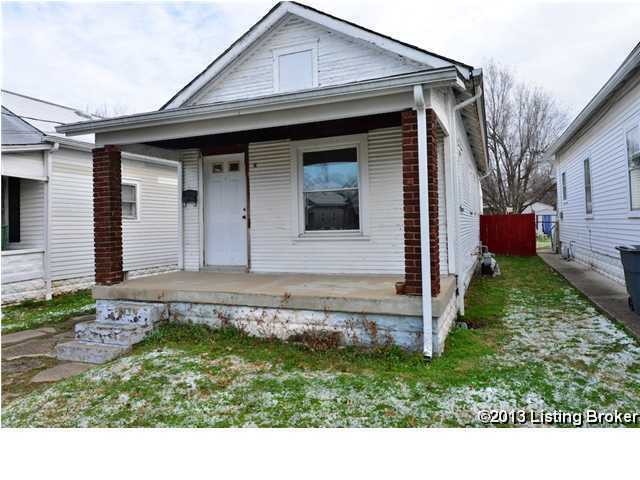 A comparable Home, has 2 bedrooms and 1.5 baths, it was built in and is located at 1202 Euclid Ave Louisville KY 40208 and for sale by its owner at $ 79,900. This home is located in the city of Louisville , in zip code 40208, this Jefferson County Home, it is in the NONE Subdivision, and OLD LOUISVILLE are nearby neighborhoods.